Today, I'm joined by the talented and intelligent Travis Neilson. Travis is the creator of DevTips, an instructional YouTube channel that has generated over 1 million views and about 35,000 subscribers! 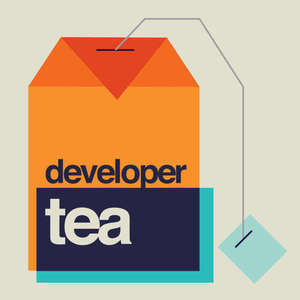 Travis invited me on his show recently, and I had such a good time that I decided to invite him to Developer Tea. We talk about quite a few things related to different platforms and media types, and being a publisher on each of these media types. 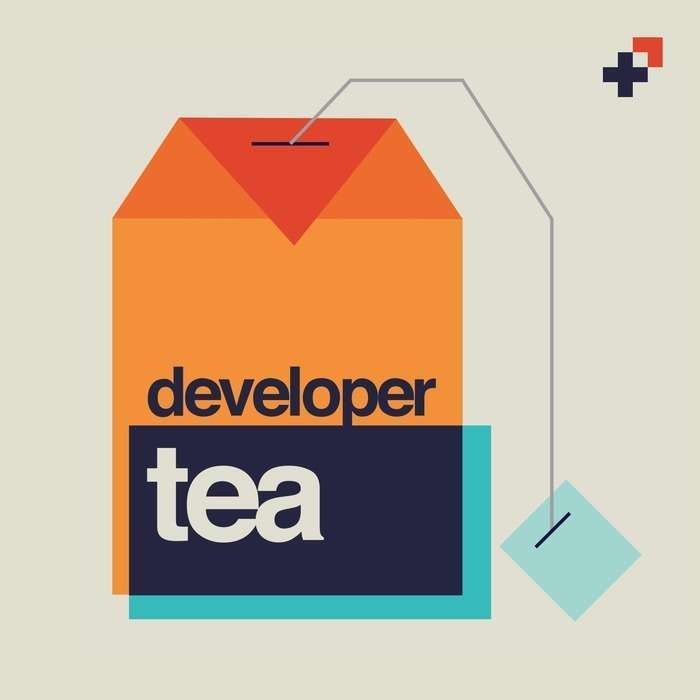 Today's episode is sponsored by CodeSchool. Check out the brand new Unmasking HTML Email course and other exciting courses today!